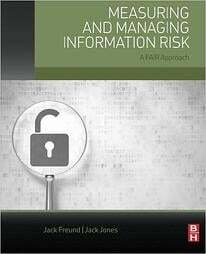 Since our founding, The FAIR Institute has received an increasing number of requests to create an information risk management course based on FAIR. We are responding to those personal requests, and to a market demand, to help create risk analysts who are well trained and well versed in quantitative risk analysis. We have partnered with several universities already teaching FAIR based risk management courses, to create the best program possible. The FAIR Institute is proud and excited to release the FAIR University Program. 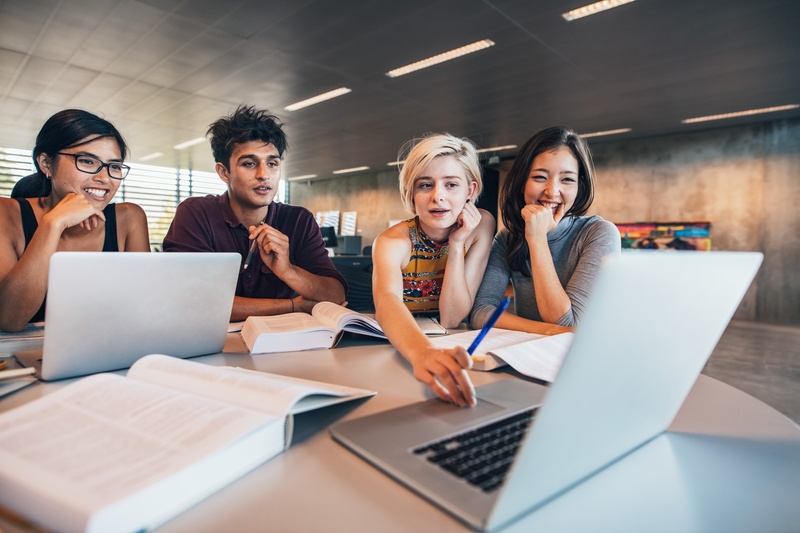 This program provides all professors, deans, and higher education institutions with a free, turn-key, course package that will empower students to become leaders in Risk Analysis and Information Risk Management. Using this course will complement a student's technical background with the knowledge of speaking the language of the business, and strong risk analytic methods. Using actual dollars and cents to communicate an organization's risk to executives and the Board is a crucial new skill that is necessary for the next generation of risk management experts. Students will be able to quantify risk and then successfully communicate the results to management. This cutting-edge course is designed to provide students with the knowledge and skills that are in high demand today. Being able to quantify cyber risk is at the core of any such program; after all, "You cannot manage what you don't measure."